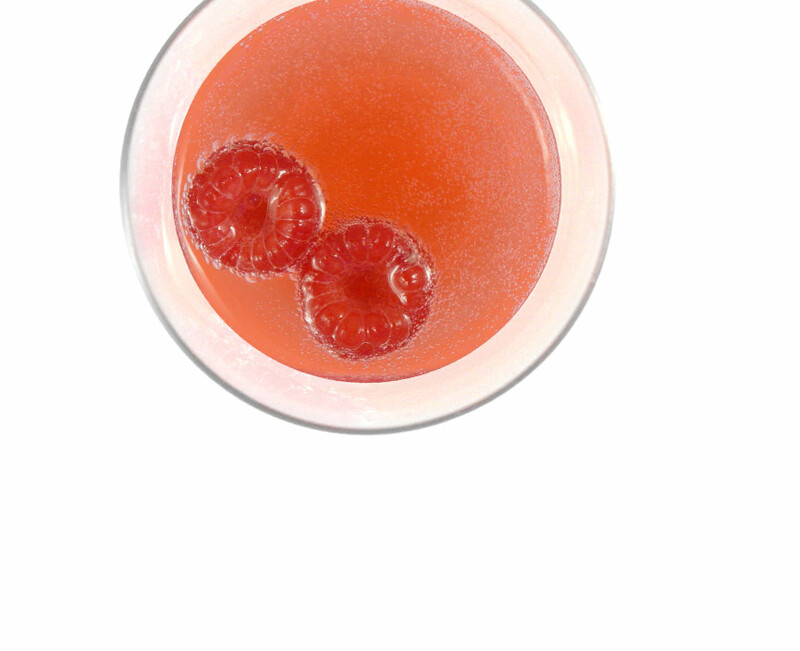 Combine 1 1/2 oz Loganberry Liqueur with 4 oz Domaine Ste. Michelle Brut Rosé Sparkling Wine. Garnish with fresh berries.